Youre busy. you need a helping hand. wow is a from-birth hug on wheels for your baby – with all the extras. you asked. we delivered your ultimate dream machine with features to fit your life. 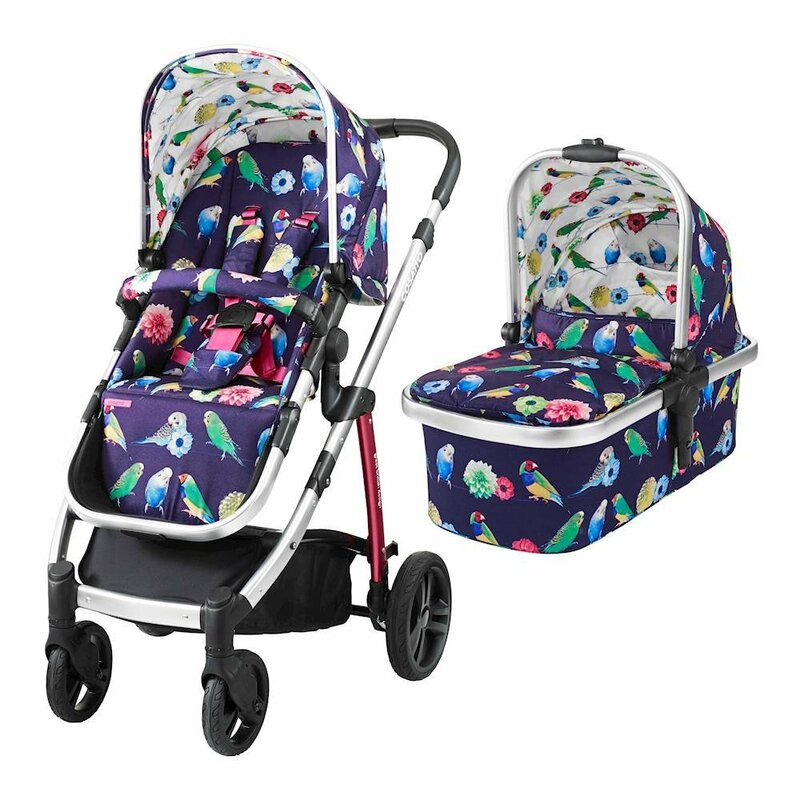 wow has the smoothest transition from pushchair to pram yet, plus exquisite detailing and snug features. from the telescopic leatherette handle to the fresh air panel, wow makes your life a breeze. no need to buy separate pram and pushchair with wow – and it has port 0+ car seat connectivity to connect up long journeys from a to b. its stacked with on-the go solutions, from the one-handed recline and leg rest adjustment, to supersized basket with hideaway compartment. wow wants to make your life easier. crafted for comfort with a deep hugging seat and sporting the finest woven fabrics with every stitch carefully considered – wows exquisite because your baby is. with everything you need from their first day, wows your all-season, all-action hero. prepare to be wowed. the from-birth 3 in 1. built by cosatto – and parents.  chassis  carrycot  parent & world facing seat unit  car seat carrier stacked with on-the-go solutions.  compact fold  telescopic leatherette handle  handy one-handed recline.  one-hand release carrycot  one-hand adjustable leg rest  super-sized basket with handy compartments crafted for comfort and ready for anything.  deep comfy seat  seat structuring for ultra comfort  exquisite tailoring and upholstery  fresh air panel  raincover  hood with extendable sun visor  industry leading 4 year guarantee.  inspire them with pattern like no other. this is storytelling for your baby. The from-birth carrycot, (suitable for occasional overnight sleeping), converts to pram. then swap it to reversible pushchair unit when they’re ready to sit up – facing you first, then the world.